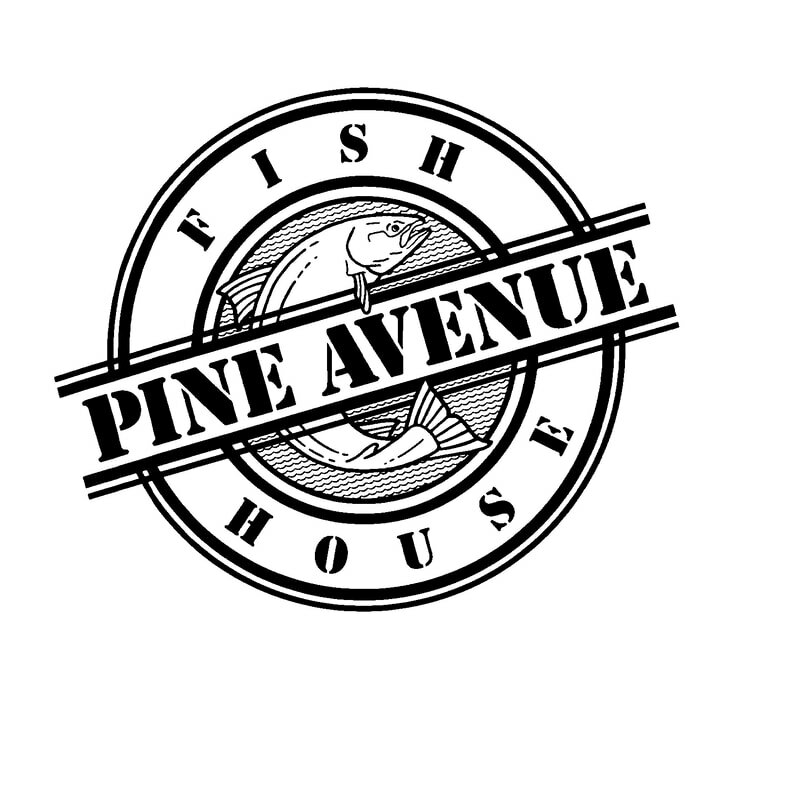 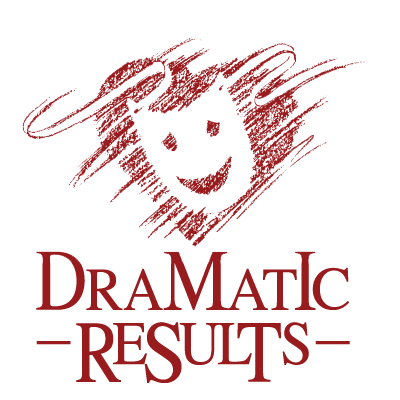 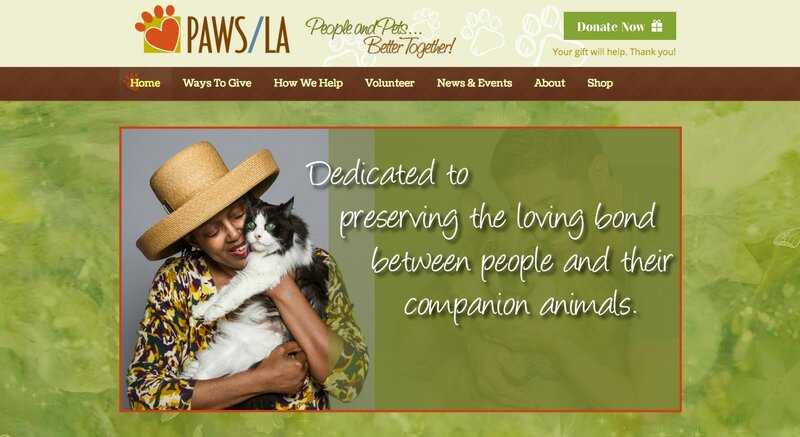 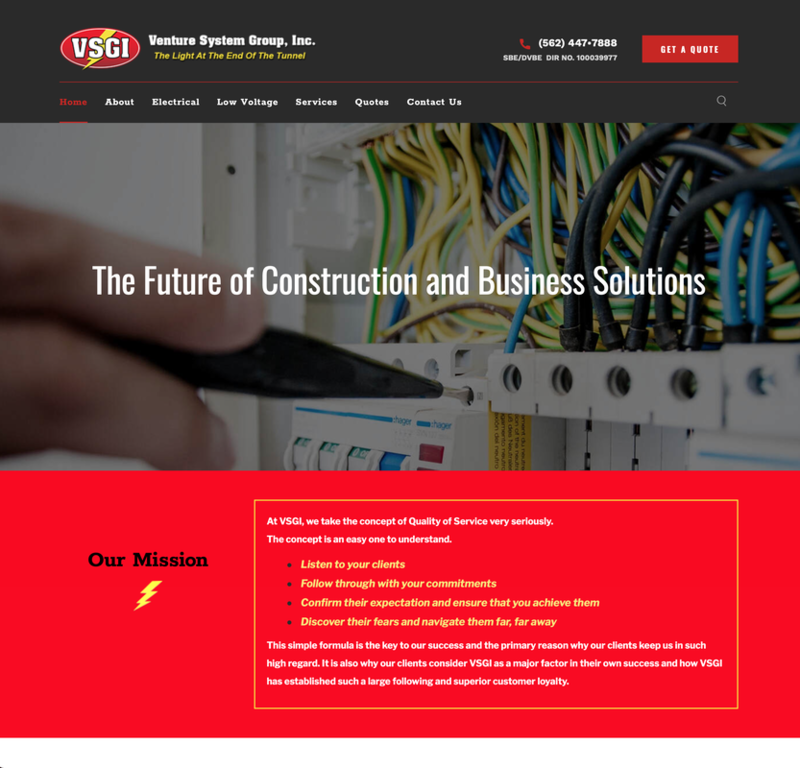 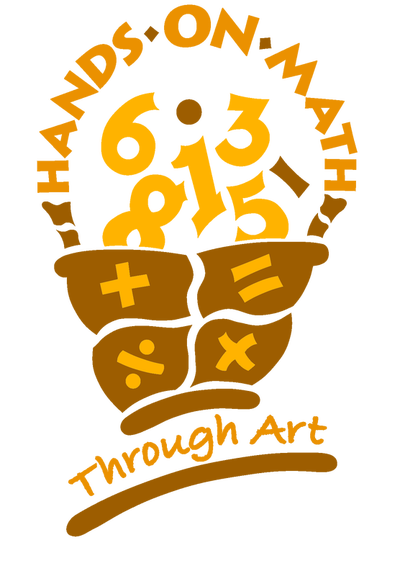 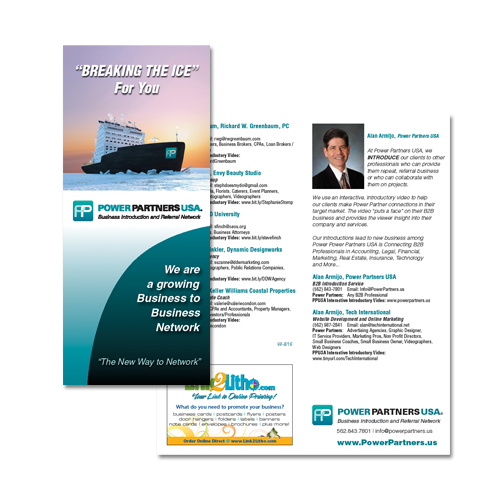 Our core strength is providing high quality Design and Visual Branding. Visual Branding is consistency of the design in all the products used for marketing your organization. 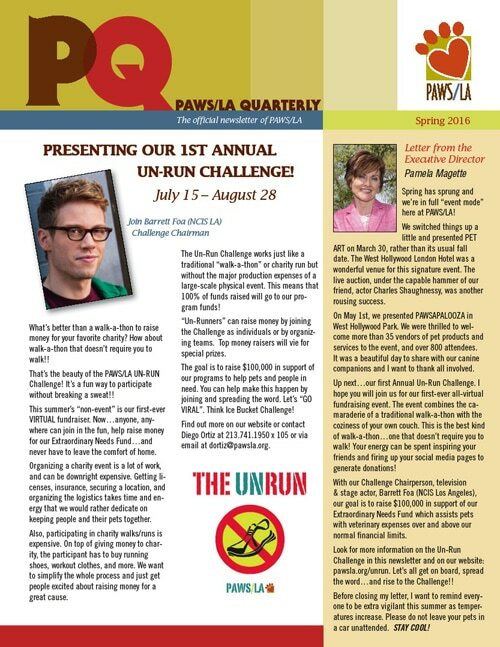 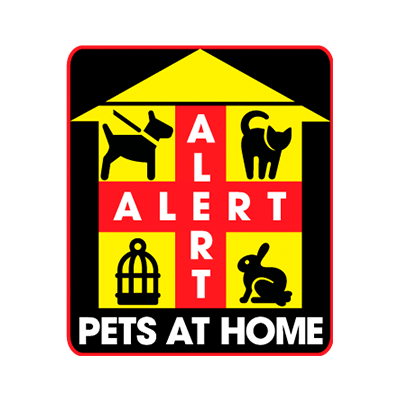 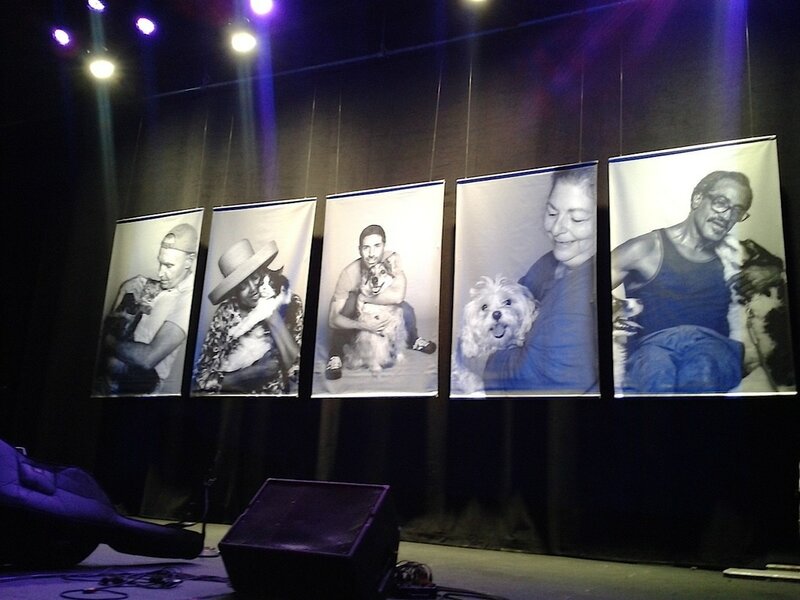 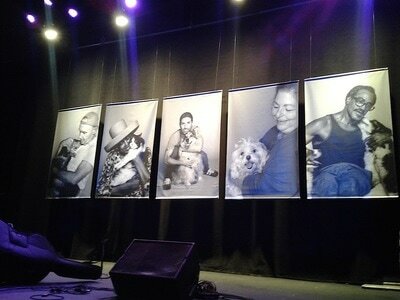 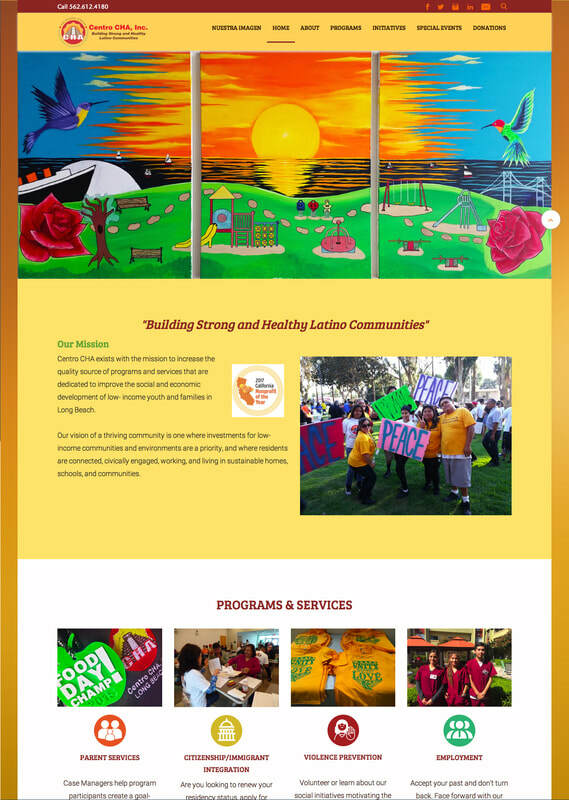 Click on the photo gallery below to enlarge images and see captions. 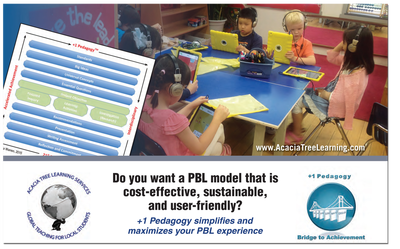 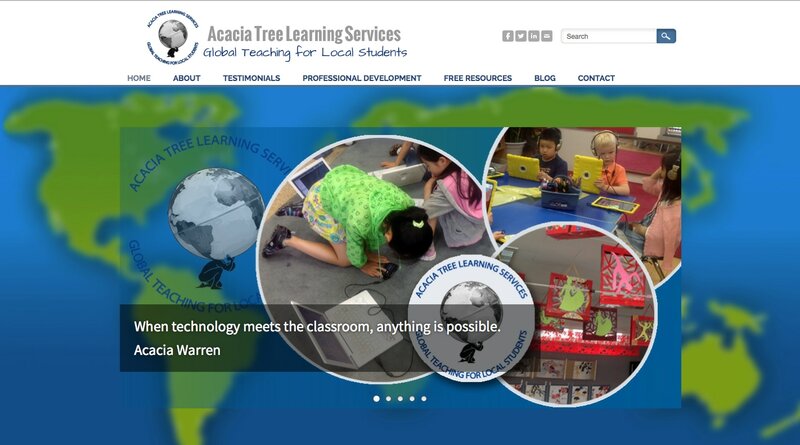 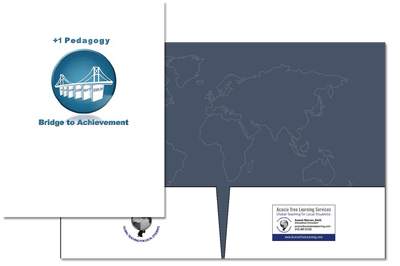 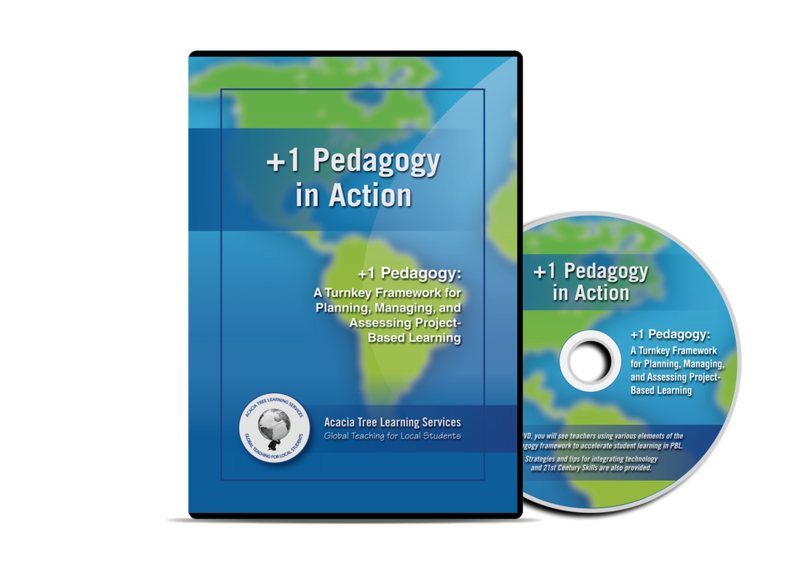 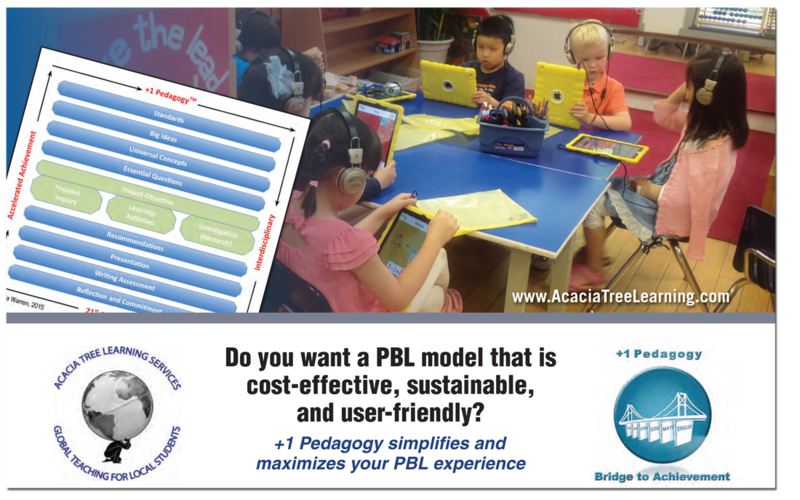 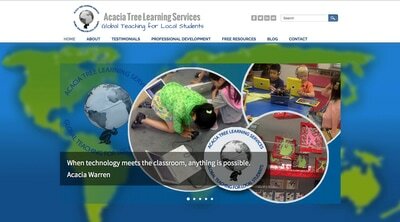 Acacia Tree Learning visual branding includes their Website, Promotional Postcard Handout and Book, +1 Pedagogy Planning & Managing CD set and Presentation Folder. 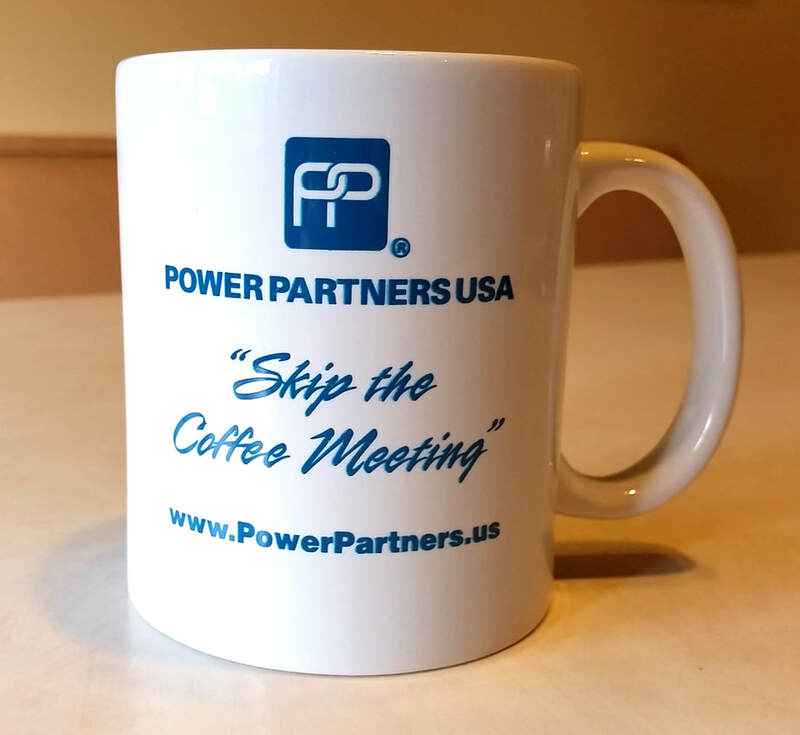 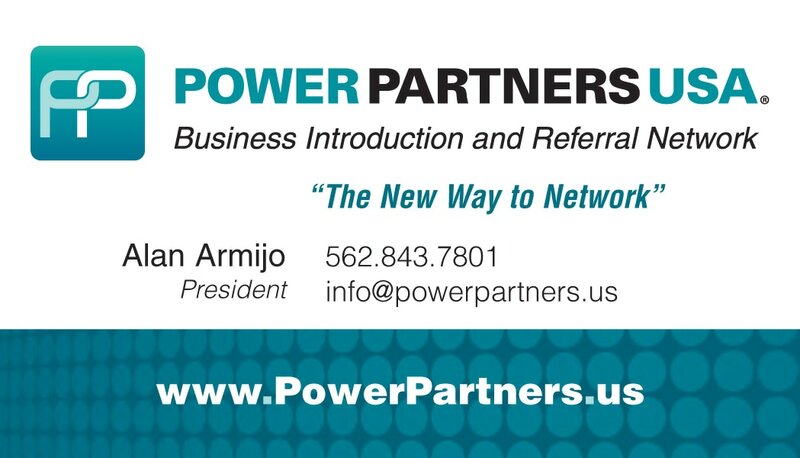 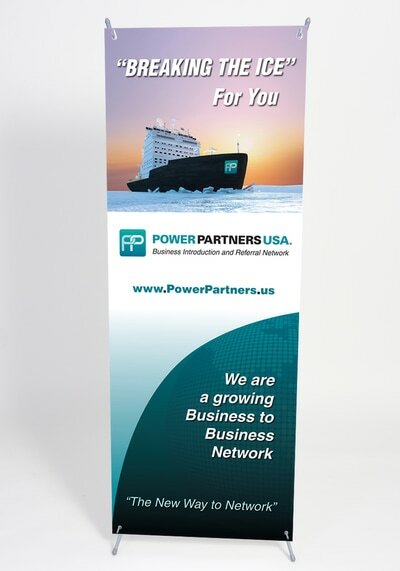 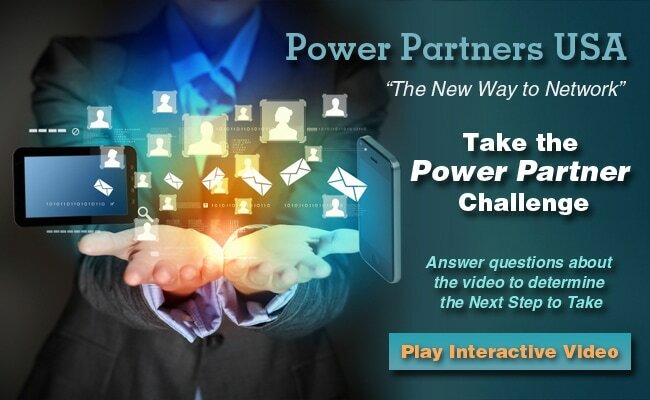 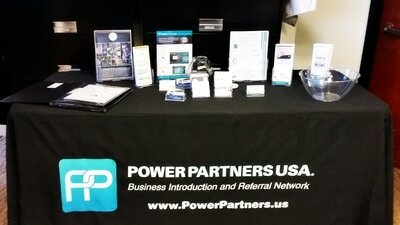 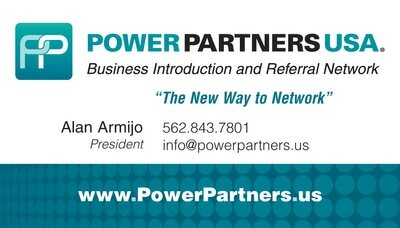 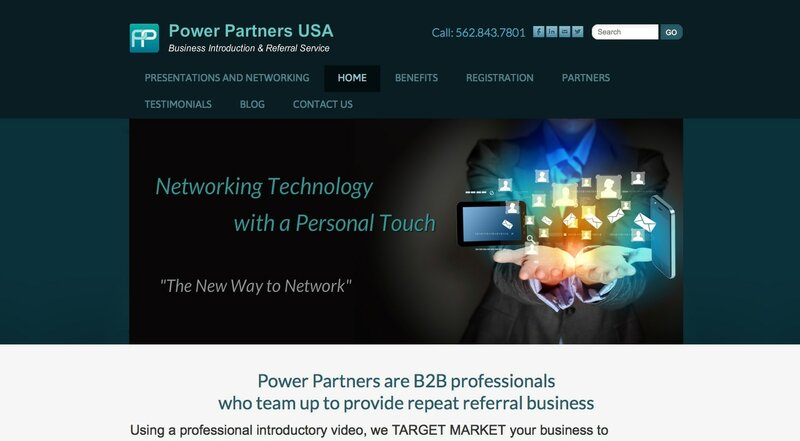 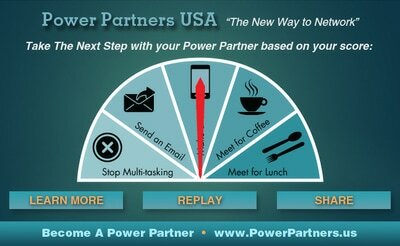 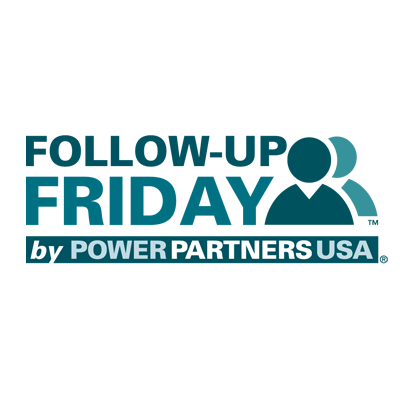 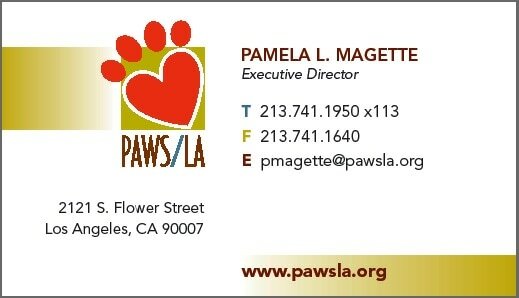 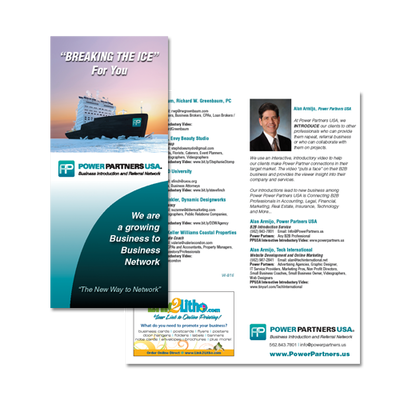 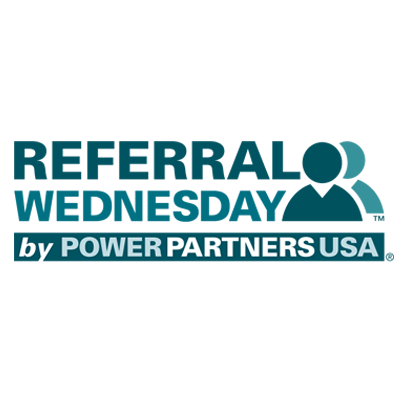 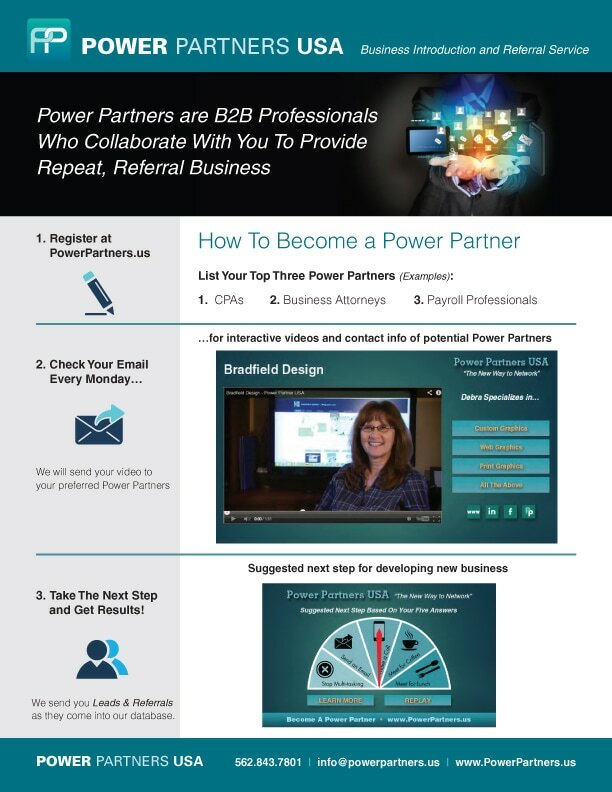 Power Partners USA visual branding includes their Logo, Business Cards, Trifold Directory Brochure, Website, Informational Sell Sheet, Website, Digital Graphics, Tradeshow Table Cover, and Vertical Banner. 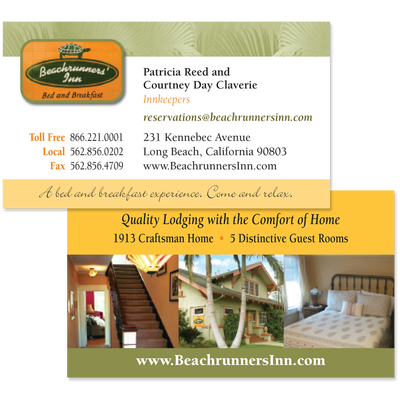 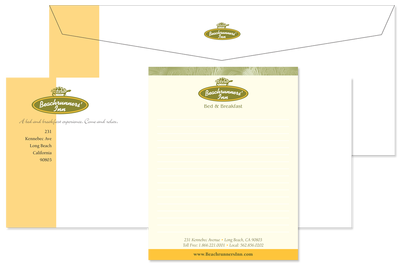 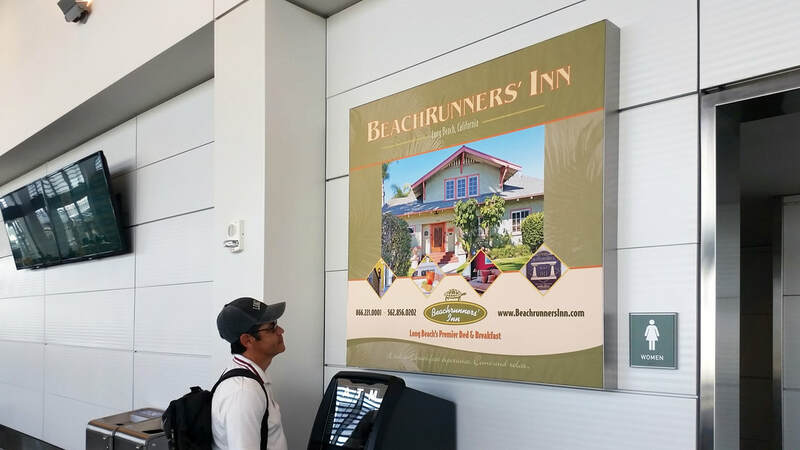 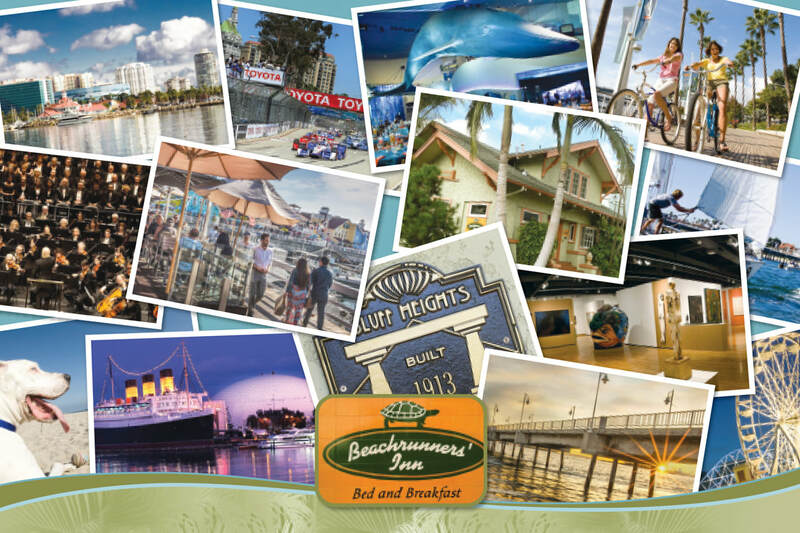 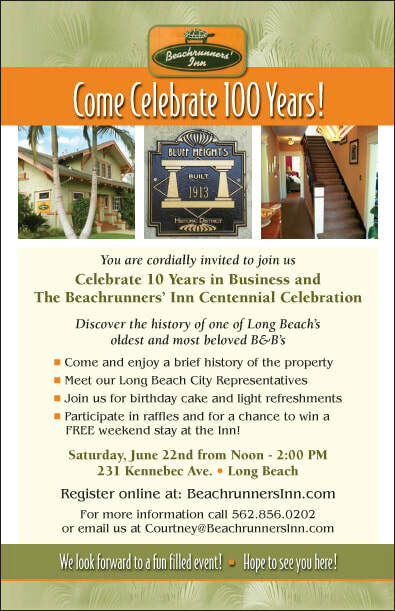 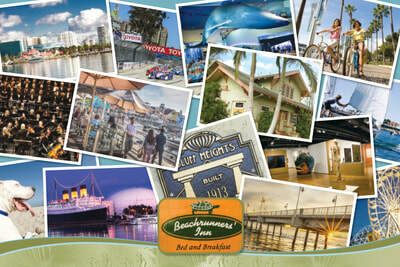 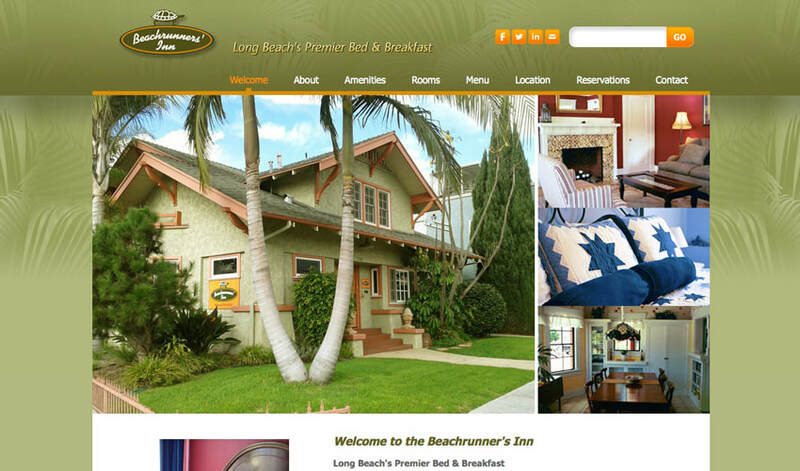 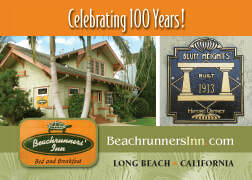 .Beachrunners' Inn visual branding includes their Business Cards, Stationary & Notepads, Handout Bookmark Cards, Postcards, Online and Printl Ad, Celebration Flyer, Website and Poster at LB Airport Terminal. 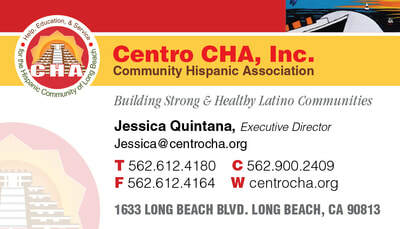 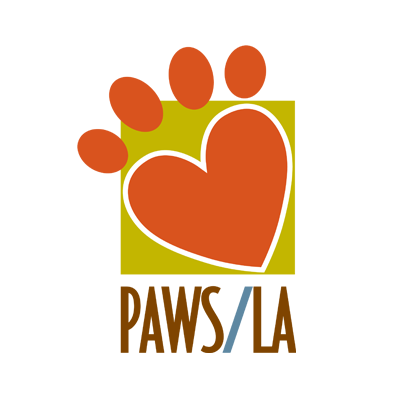 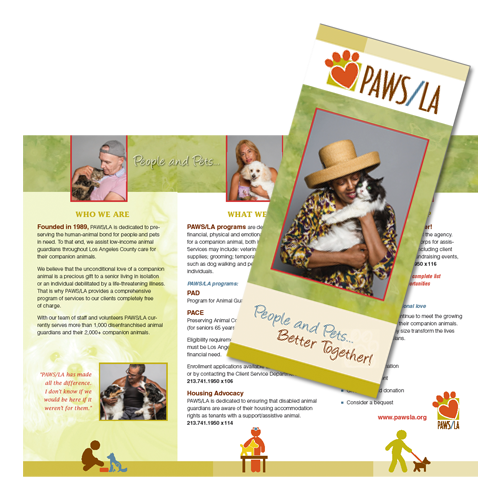 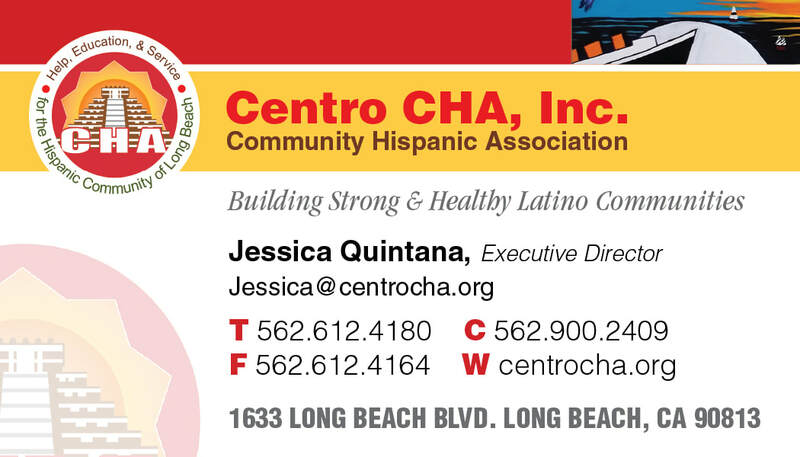 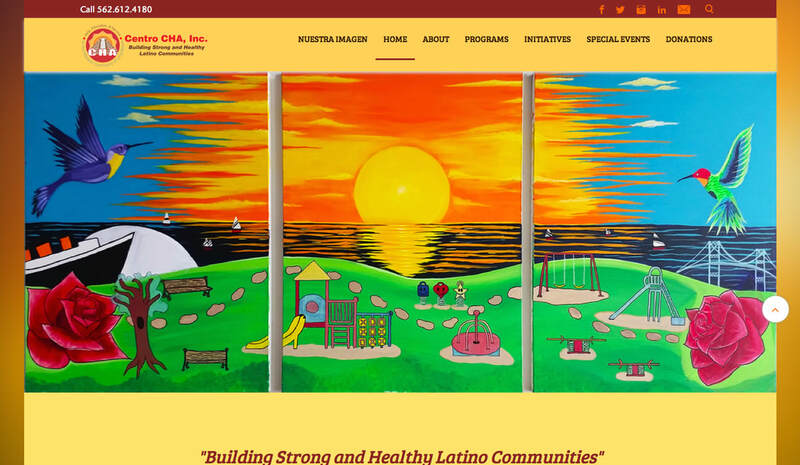 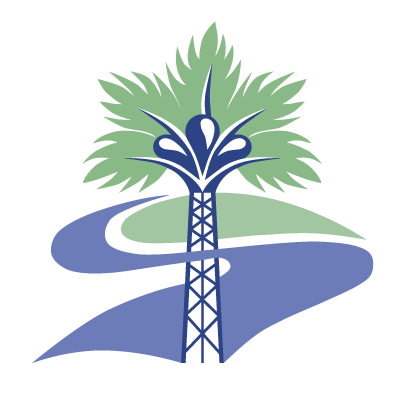 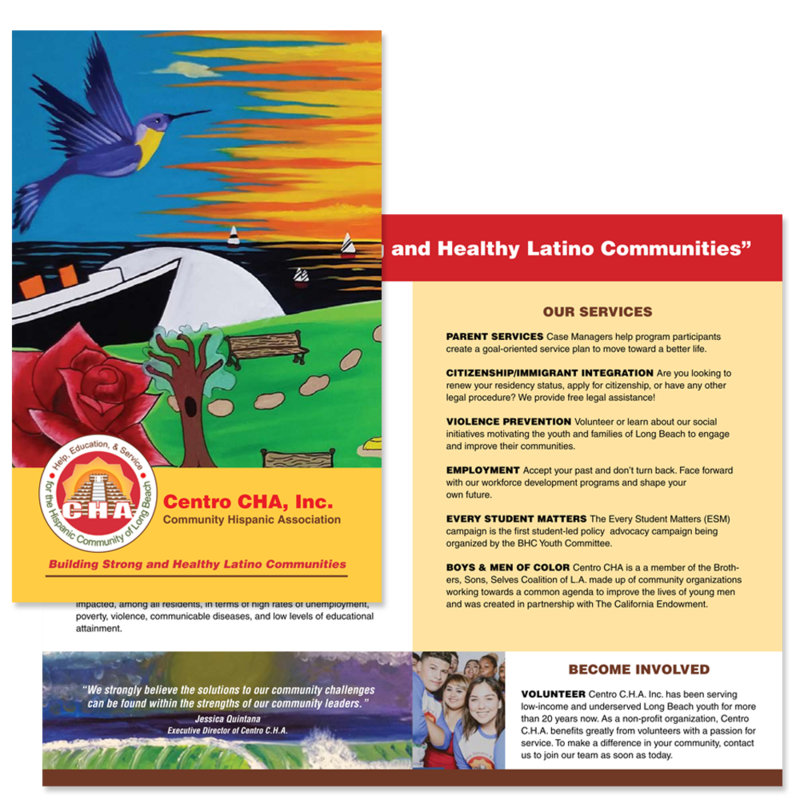 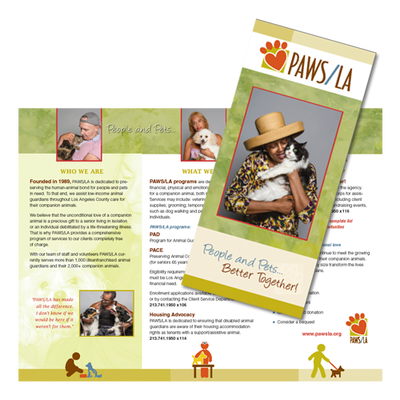 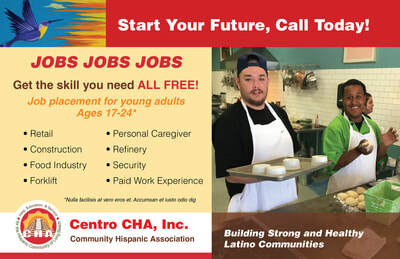 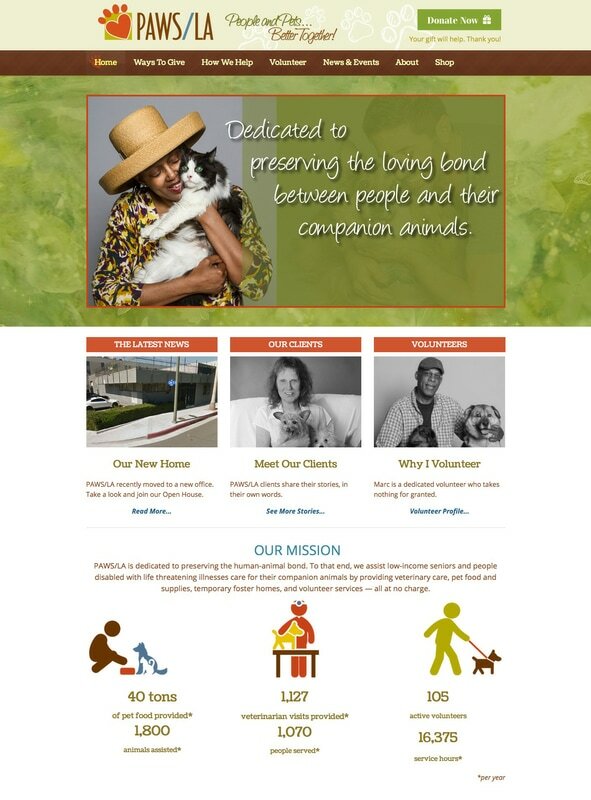 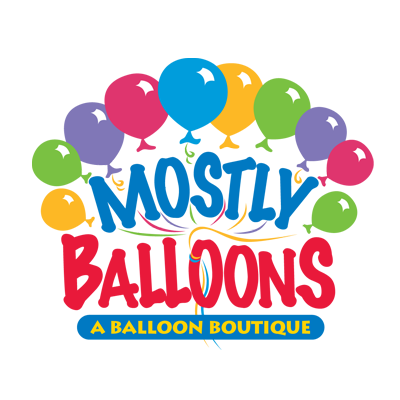 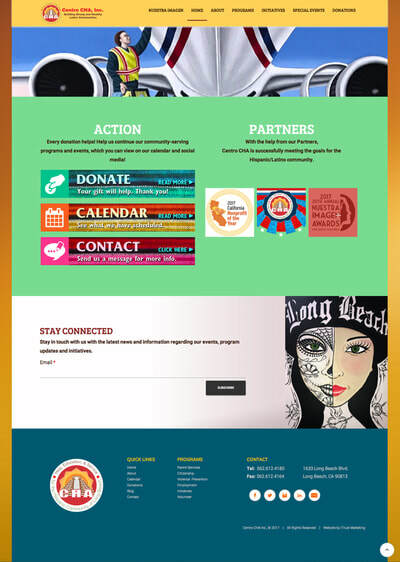 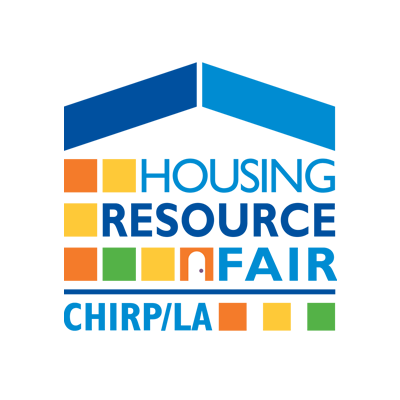 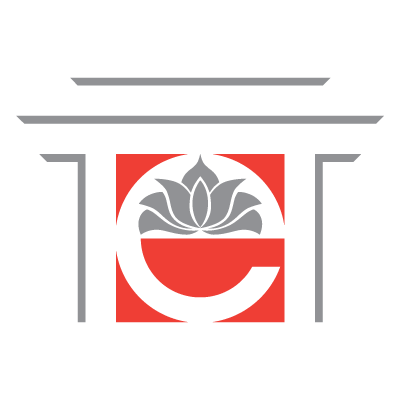 Centro CHA visual branding includes their Business Cards, Brochures, Postcards and Website.